Given below is a table of Star Union Dai-ichi Life's Death Claim Settlement Ratio for Individual Policies - it does not include group policies. This is as per the Annual Report published by IRDAI every year. 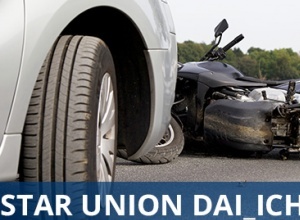 In case you wish to check the ratio by sum assured - Star Union Dai-ichi Claim Settlement Ratio by Claim Amount.